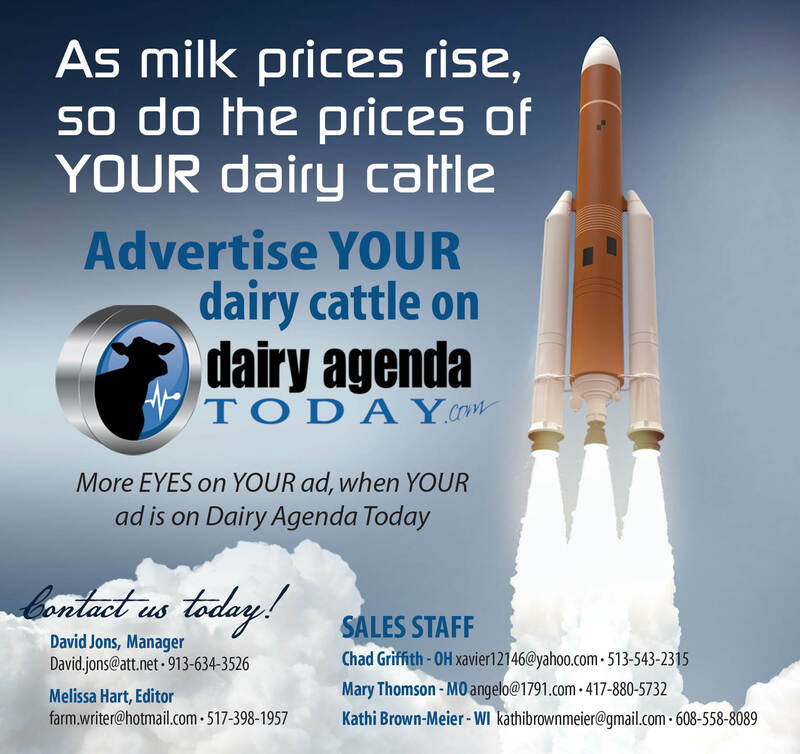 Milk futures and cash dairy prices were mixed on the Chicago Mercantile Exchange Friday. February Class Three milk was unchanged at $13.98. March was up $.03 at $14.59. April was up $.01 to $14.80. May was down $.03 to $15.22. The milk futures from June through next January ranged from zero to three cents lower. Dry whey was down $.0050 at $.3650 cents per pound. Eleven sales were recorded from $.3626 to $.3650. Forty-pound blocks were up $.0175 at $1.5275 per pound. One sale was recorded at $1.5250. Barrels were unchanged at $1.3725 per pound. No sales were recorded. Grade AA Butter was up $.01 at $2.2950 per pound. Six sales were recorded from $2.2850 to $2.2975. Nonfat dry milk was up $.0050 at $.9950 per pound. One sale was recorded at that price.